Australia is a vast land, blessed with many wild herbs, fruits and nuts. 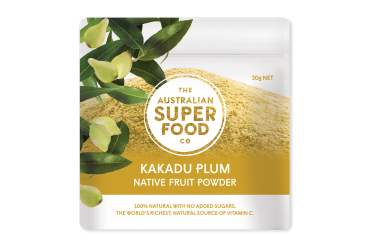 For over 50,000 years, the Aboriginal people have found pleasure and sustenance from eating these foods. They lived off the land and recognized the importance of preserving the land and consuming only what they needed to survive. 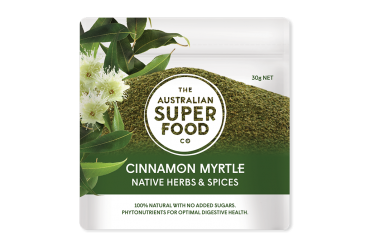 Modern Australia has been slow to adopt these foods despite their unique flavours and exceptional nutritional value. They have usually opted for imported and more familiar foods instead. Davidson Plum Growing in several varieties, the Davidson Plum was traditional ‘bush tucker’ for the rainforest Aborigines, who had the fortitude to eat them raw despite the fruit’s sharp acidity. 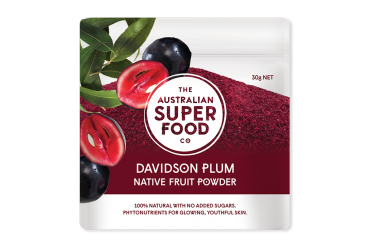 The strikingly sumptuous, deep dark purple fruit with blood red flesh, boasts a soft juicy pulp and is one of the most nutritionally powerful native Australian fruits. 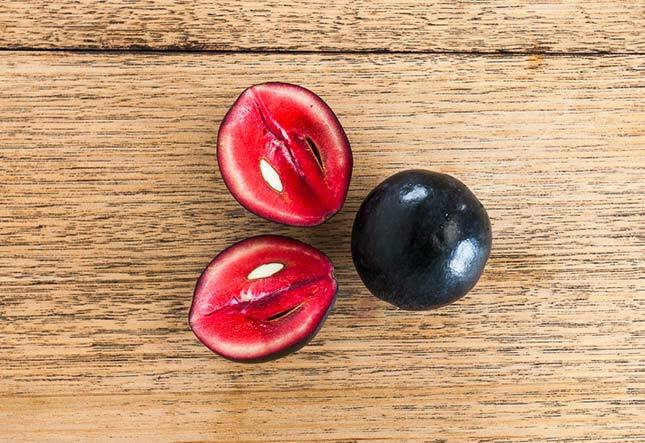 Early settlers may not have appreciated the high levels of antioxidants contained in the fruit, yet they picked the plums for use in jams, sauces and dry red wine. 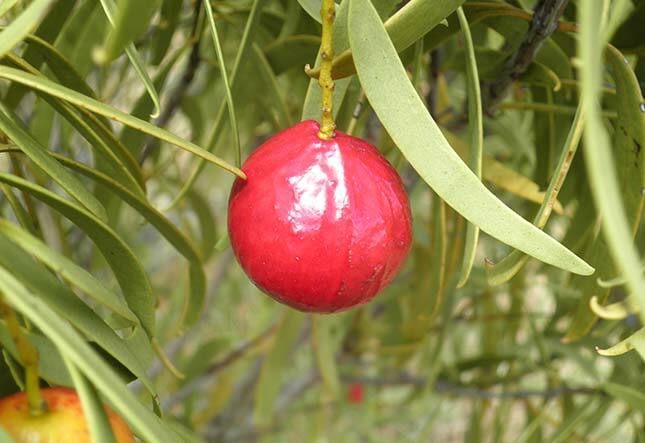 Quandong On hunting trips, Pitjabtjara men would seek out Quandong trees, consume the fresh fruits for energy, and fill their coolamon wiris (dishes) with a supply of Quandong that they could dry and store for use when meat was in short supply. 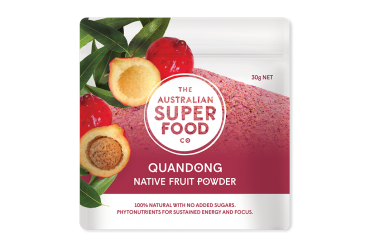 Made up of 25% protein and 70% complex oils, the Quandong kernels would also be used to create powerful antibacterial and anti-inflammatory pastes. 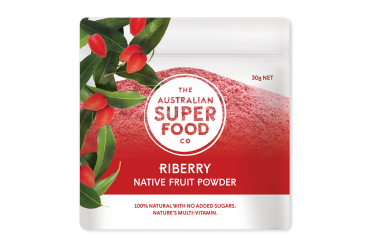 Riberry For thousands of years, on the east coast and in the hinterland and rainforest regions, Aboriginal people relied upon Riberries as a core food source. The fruit was usually picked and gathered by women and children. Whilst children thought of the berries as a delicious sweet treat, adults commonly referred to them as “medicine berries”. Riberries provided essential vitamins and minerals to fight against colds and keep the immune system healthy and strong. Finger Lime A fruit of a rare rainforest tree, the Finger Lime has been a valuable source of food and medicine for Aboriginal people for thousands of years. 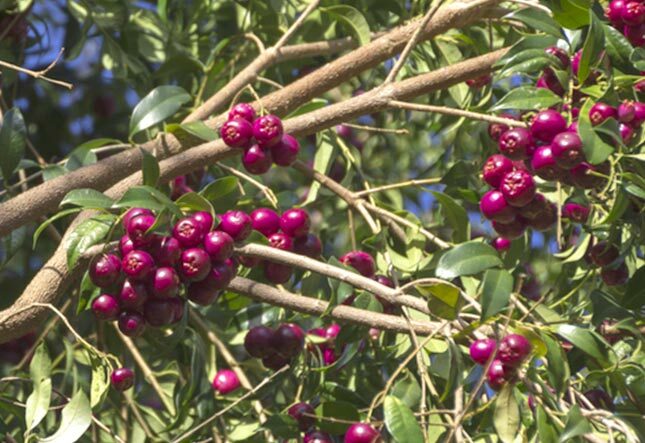 The fruit was eaten for its delicious taste and its ability to ward off disease. The pulp and juice of Finger Limes were also applied as an antiseptic to infected sores and boils. 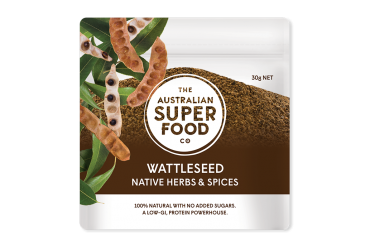 Wattleseed A mainstay in the diet of Indigenous Australians for over 40,000 years, Wattleseed was traditionally ground and used to make a type of flour. 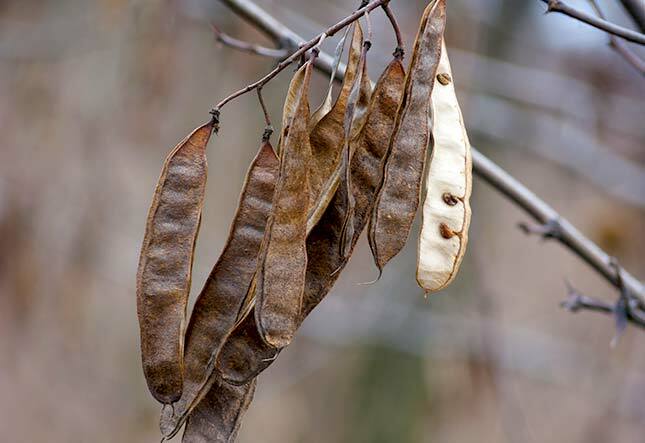 With a hard husk that protects the seed during long periods of dormancy on the ground, Wattleseed can survive tough weather conditions and historically was a valuable source of protein and carbohydrate in times of drought. 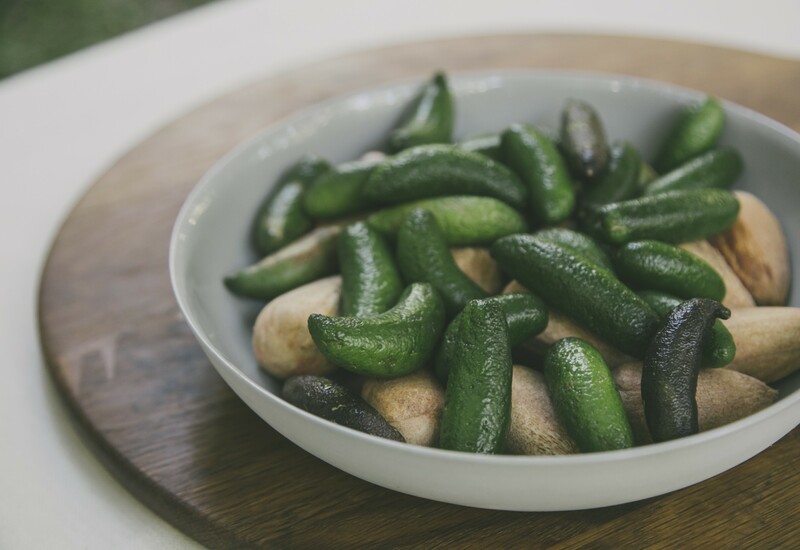 Aboriginal women would collect the pods and parch the seeds with fire, before grinding them into flour to be mixed with water and made into cake. Lemon Myrtle The Lemon Myrtle is a beautiful Australian shrub, whose leaves have been used by Indigenous Australians for a swag of purposes. Sucking on them provided both hydration and a boost of nutrients, vitamins and minerals. The disease fighting high antimicrobial properties were released by chewing or by crushing the leaves into a paste, which was then rubbed into sores and boils. Cinnamon Myrtle Found in the tropical rainforests of Queensland and New South Wales, the Cinnamon Myrtle is small tree whose leaves have a spicy, cinnamon-like fragrance. Both indigenous Australians and early settlers used its leaves for cooking and for medicinal purposes and its wood for tools. 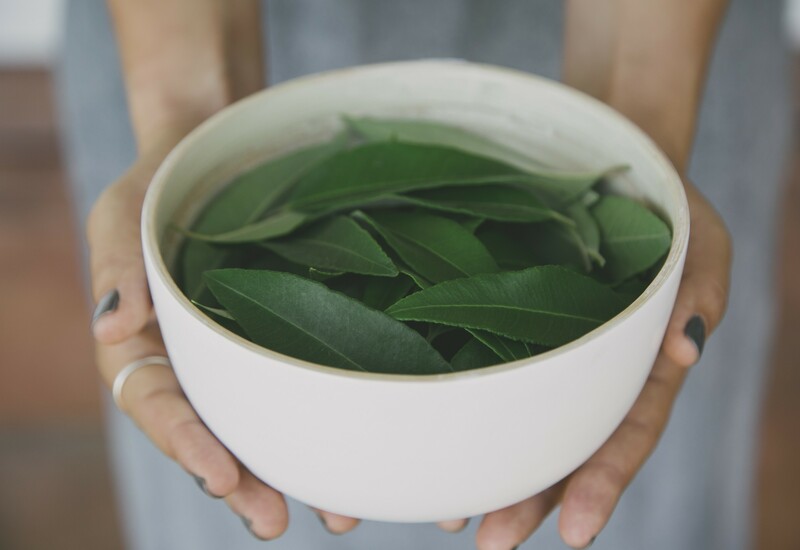 Both indigenous Australians and early settlers used its leaves for cooking and for medicinal purposes and its wood for tools. 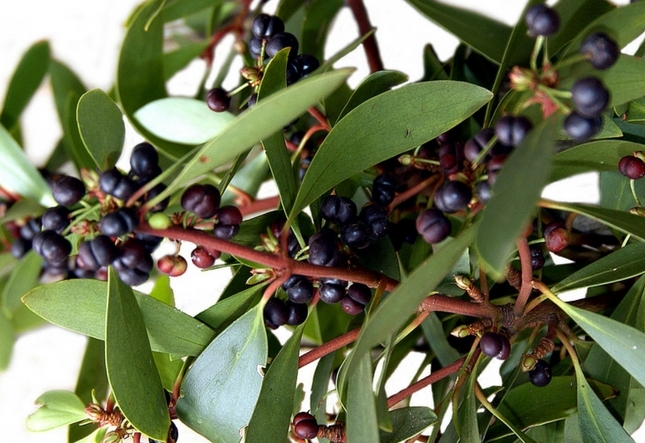 Aniseed Myrtle Aniseed Myrtle is found in the sub-tropical rainforests of the Bellinger and Nambucca valleys in northern New South Wales, where it grows up to 45 metres high. 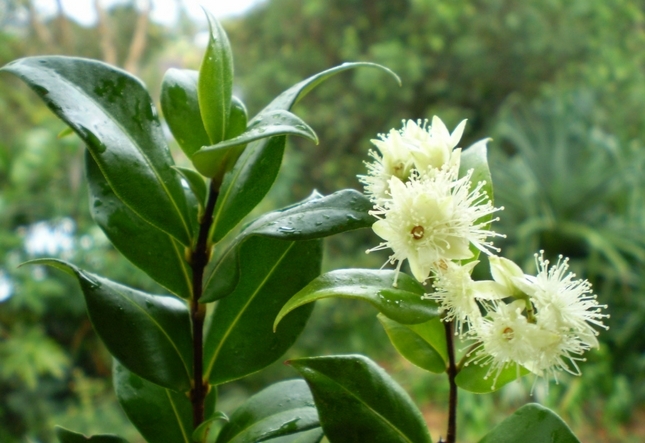 As the name suggests, the Aniseed Myrtle leaves have a strong aniseed scent and flavour. 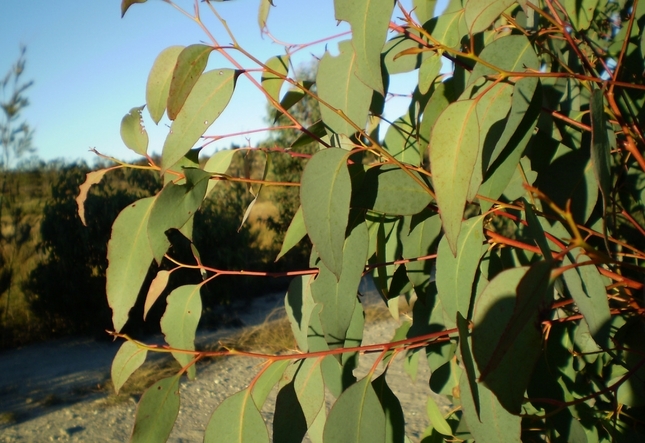 Both indigenous Australians and early settlers used its leaves for cooking and for medicinal purposes and its wood for tools. Strawberry Gum Strawberry Gum is a medium size tree, which grows in the Northern Tablelands of New South Wales. The indigenous Australians who passed through the Northern Tablelands would often chew on the leaves of the Strawberry Gum for their sweet berry flavour. They would also moisten the leaves and lay them over a fire to release their fragrant oils to calm stomach problems. 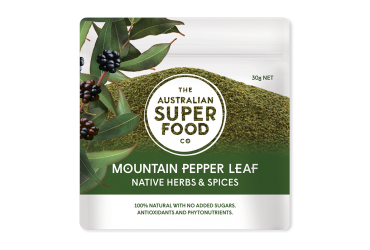 Mountain Pepper Leaf Mountain Pepper Leaf grows naturally in the forest and the cool climate of southern New South Wales, Victoria and Tasmania. 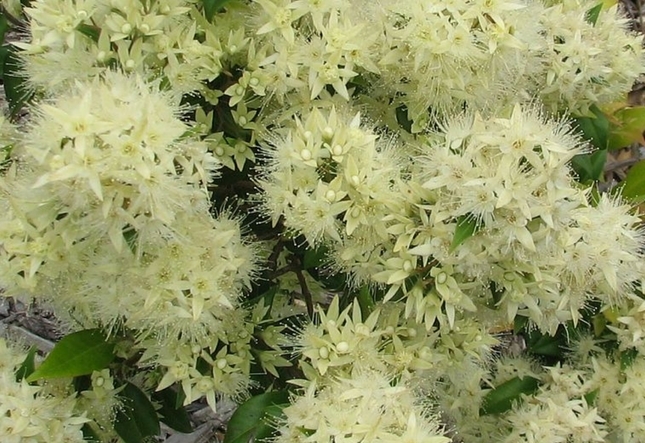 This small tree grows up to 5 metres in height and only the female bears fruit. The fruit is berry like and starts off dark red in colour and turns black on ripening.